Israel will deserve the bad press that will result if Netanyahu appoints Aryeh Deri as a government minister. Sometimes, Israel deserves bad media. Even this writer, who is CEO of a major PR Agency believes that there can be no “spin” placed if convicted felon, Aryeh Deri, is named as the Economy Minister of “Start-Up Nation” as is now believed to be his impending appointment. A man once convicted of accepting bribes will oversee the economy. Absurd – even in the Middle East. It’s asinine, wrong and unacceptable if Aryeh Deri, who was convicted of bribery, prohibited for seven years after the end of his prison sentence from being elected to the Knesset or serving as a public servant is to be a senior minister in the government of the Jewish State. It is mind-boggling to think that a man who was convicted of bribery will be in charge of Israel’s economy, even if he served his sentence. He was later convicted on a separate case where he transferred 400,000 NIS to an organization headed by his brother. 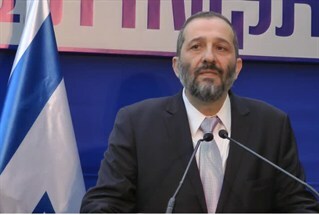 The District Court of Jerusalem ruled that Deri was, “The picture of bribery which discovered according to the evidence and described the verdict is severe. It’s not about a single failure of a young man who had just been exposed the “fruits” of government, but one who persisted in a lifestyle based on the foundations of bribery. Taking bribes extended over all five of the years in which the defendant played a public role. The defendant began to take bribes while he was Assistant Secretary of the ministry of Interior, continued when he was the director general of the Ministry of Interior, and then – while serving as the minister of interior himself… Five years of bribery marked the defendant as one who sought personal enrichment through his role and connections as a public official”. 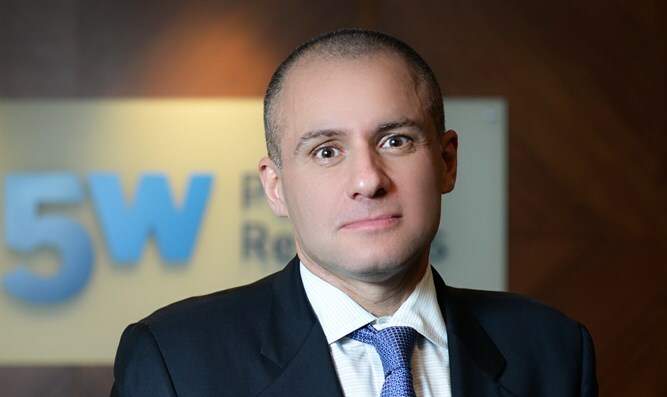 It is mind-boggling to think that a man who was convicted of bribery will be in charge of Israel’s economic ministry, even if he served his sentence. Foreign investors, Israeli businesses – and those of us who wish to be considered ethical will rightfully question any and every decision. Deri is a political operator – and a good one, but that does not make him the right person to be in charge of economic matters in the State of Israel. There are other kinds of appointments he could be offered. Aryeh Deri brought shame to the State of Israel – and should not have a position where he is open to being offered bribes. As none other than the spiritual leader of Shas, Rabbi Ovadia Yosef noted on tapes, "They judged him in court - why take someone who is a thief?" "Why would you take someone who accepts bribes?"